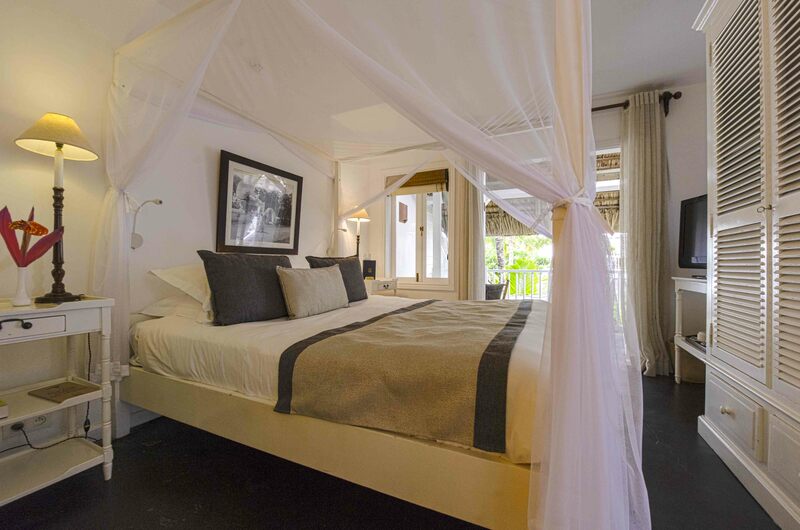 Located in the Grand Baie village in the North of Mauritius, this 5-star property is one of the most enchanting spots to stay at in the small island of Mauritius. The Hotel 20 Sud Grand Baie in Mauritius private beach resort is hidden behind an old coconut grove, this hotel is unsurprising, an ideal spot for all. The hotel exudes an aura of intimacy and ease which is perfect for the couples. The 20 Degres Secret Spa at the hotel revives your body and soul with enchanting spa treatments. Activities like barge, snorkeling, pool, golf and marine sports one could have a good leisure time at Hotel 20 Sud Grand Baie. The hotel has around 36 room suites that offer one a very warm and comfortable stay. 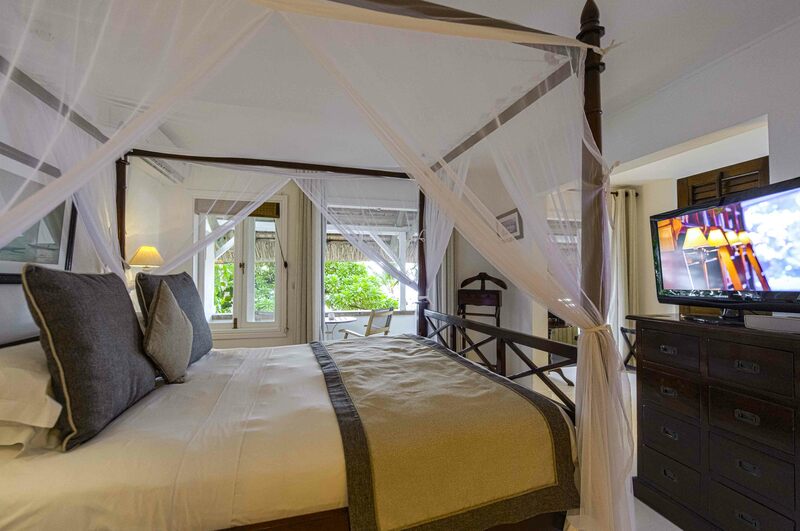 Some of the rooms are lagoon facing and can be personalized by them to make ones experience even more personalized. 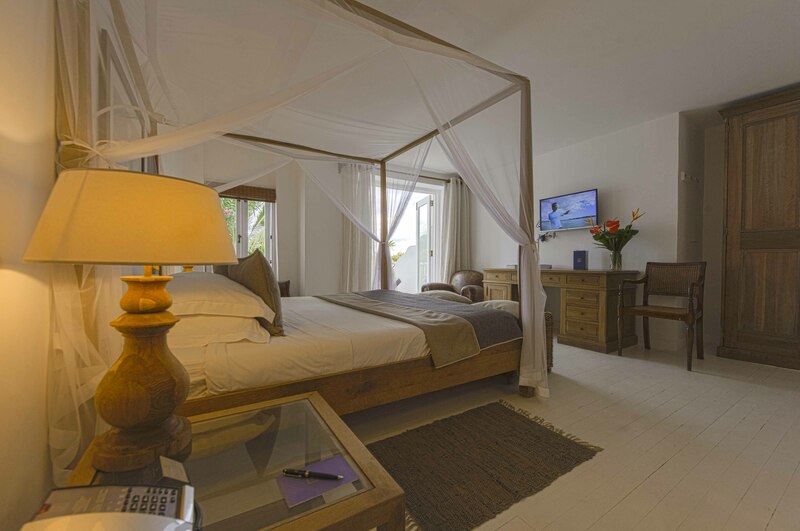 Hotel 20 Sud Grand Baie, accommodates couples and families, with children above 12 years only. The hotel has 29 rooms and 7 suites at offering, across 4 categories. Each of the rooms is unique and personalized by themes. The rooms at Hotel 20 Sud Grand Baie are distributed in 1- storey buildings overlooking the lagoon. 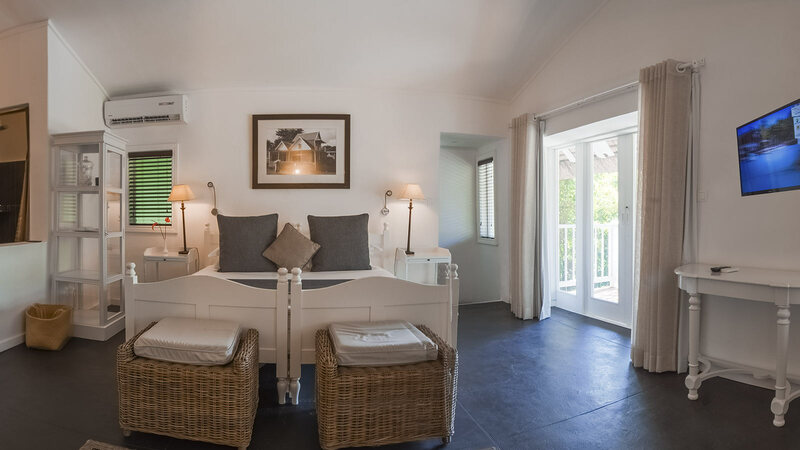 Among the rooms, the guests have the option to choose from these categories (in increasing order of room fares)- charm rooms, beachfront rooms, suites, and austral suites. 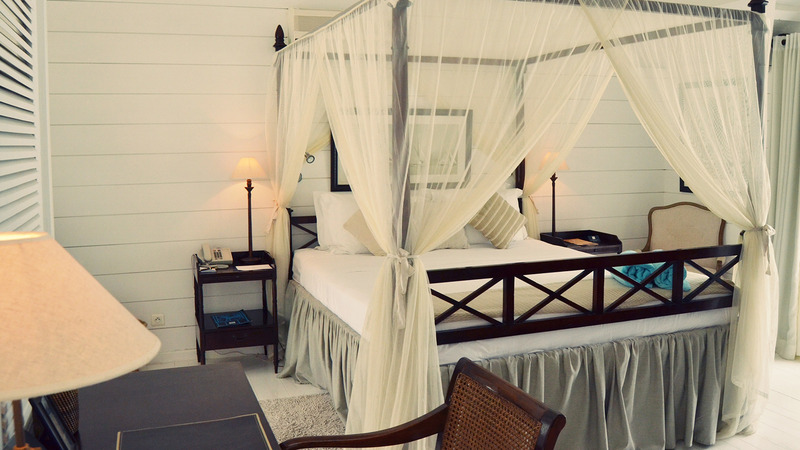 All charm rooms overlook the coconut groove, while only some of them have an outdoor shower. 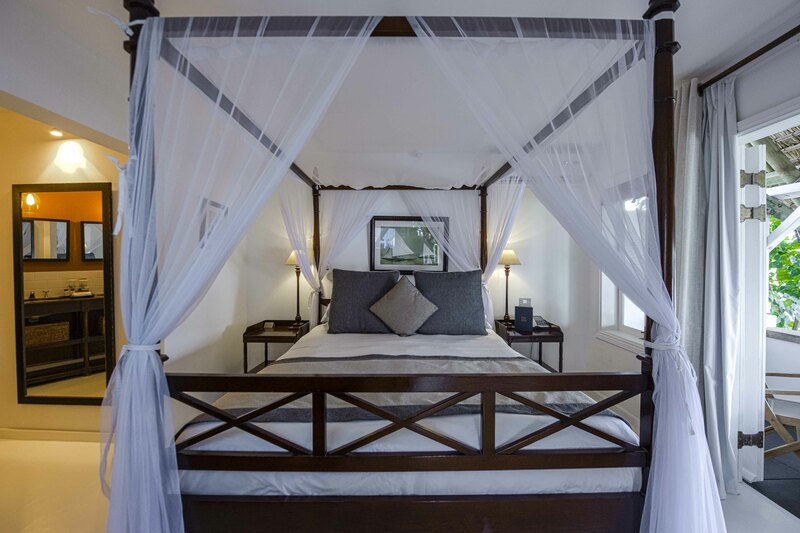 Beachfront rooms offer a stunning view of the Grand Baie. Suites are at a distance of 20 meters from the water. 20 Degrs Sud offers guests a free nautical array with snorkeling equipment, kayak, laser, paddle, windsurfing. Ideally located on the shores of the Grand Bay lagoon, the 20 Degrs Sud is the ideal place for water activities including big game fishing and kite surfing. Equipped with an outdoor jacuzzi, a Nespresso and an iPod station, the suites here at Hotel 20 Sud Grand Baie are a tech-savvy travelers dream come true. 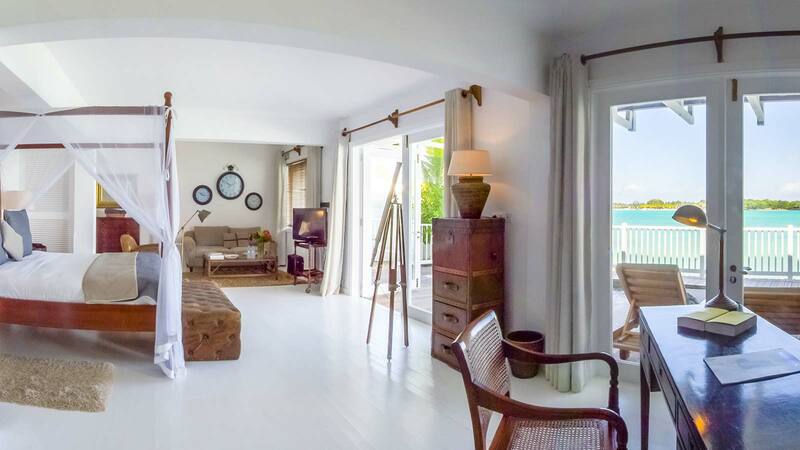 The austral suites on the first floor are equipped with a large jacuzzi, while those on the ground floor have a private plunge pool overlooking the sea. Each of the austral suites is designed differently. 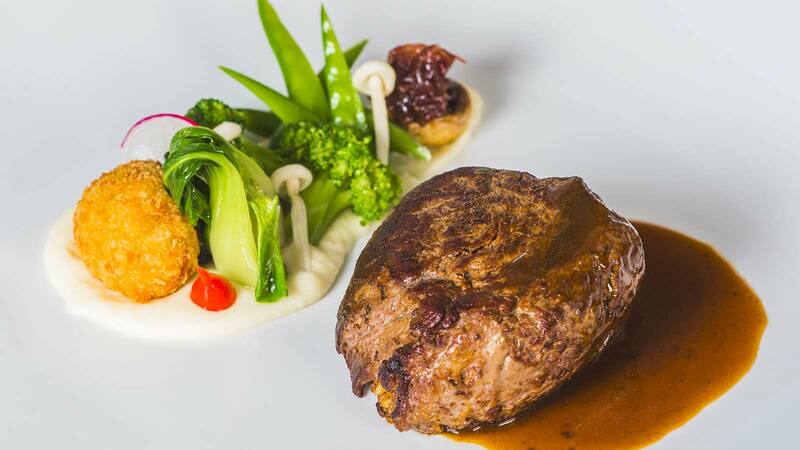 With 3-in-house restaurants in Hotel 20 Sud Grand Baie, the dining experience at the hotel is beyond splendid. 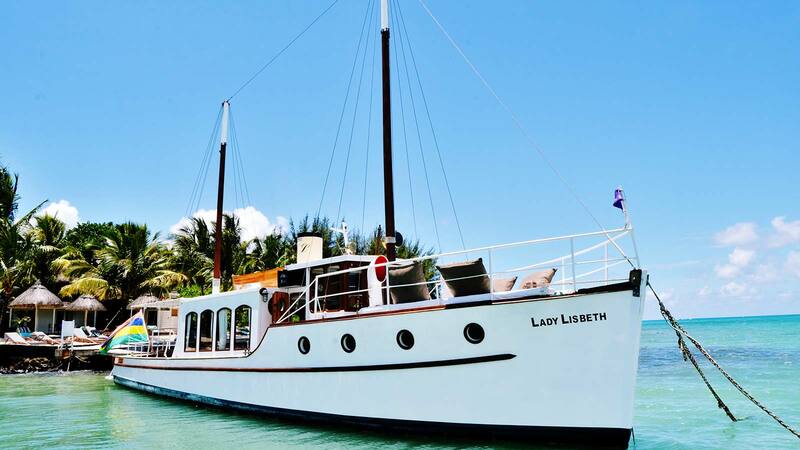 There is an option of a romantic dinner for the honeymooners on an old motorboat on the Mauritian Island aboard M/S Lady Lisbeth. 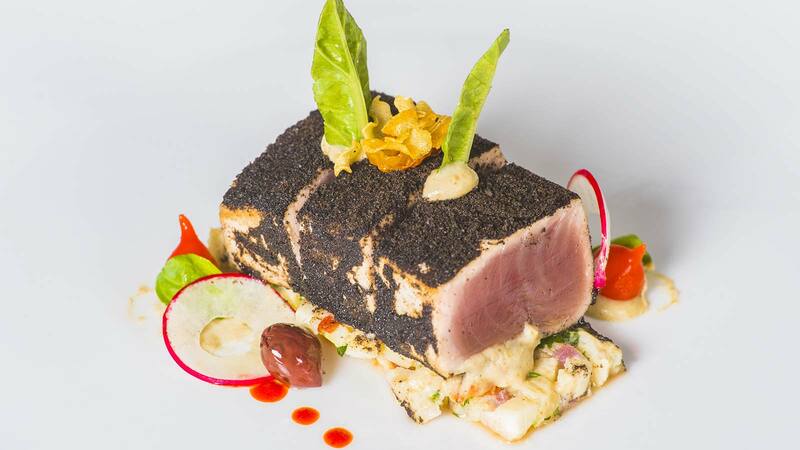 Guests can also choose to savor the local cuisine channeled by a creative chef at Lexplorateur or enjoy a meal by the poolside restaurant at La Viole. 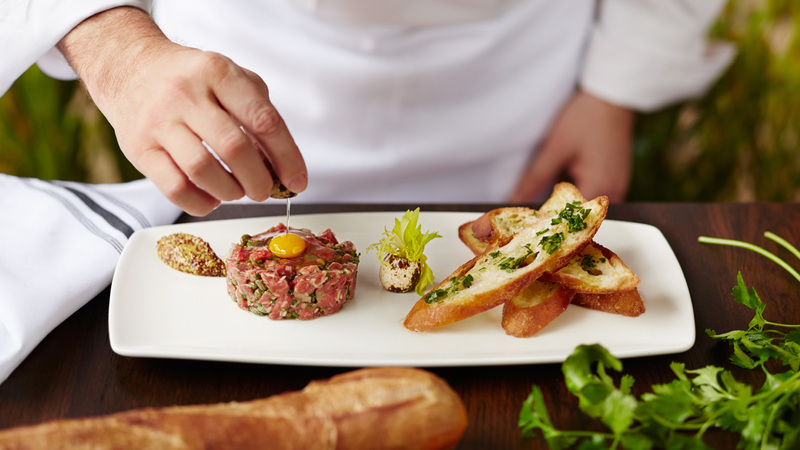 Cocktails are also served at these dining spaces. Situated at an incredible place, everything in this hotel is designed in elegance and provides the guest with the best of comfort. The intimate setting of the hotel with its top-notch services makes it one of the best destinations to stay at in Mauritius. Sir Seewoosagur Ramgoolam International Airport is the main International airport in Mauritius and is at 1 hour 15 minutes drive from Hotel 20 Sud Grand Baie. Is there wifi in the hotel premises? Yes, the hotel premises are equipped with free wifi for guests convenience. Yes, the hotel has an in-house laundry service. Will there be a concierge at the hotel? Hotel 20 Sud Grand Baie has a concierge available to help make your bookings, reservations etc. Yes, the price is inclusive of breakfast for all guests. An experience so divine, that one will keep on wanting to come back for more, Hotel 20 Sud in Mauritius is a paradise in the lap of luxury. 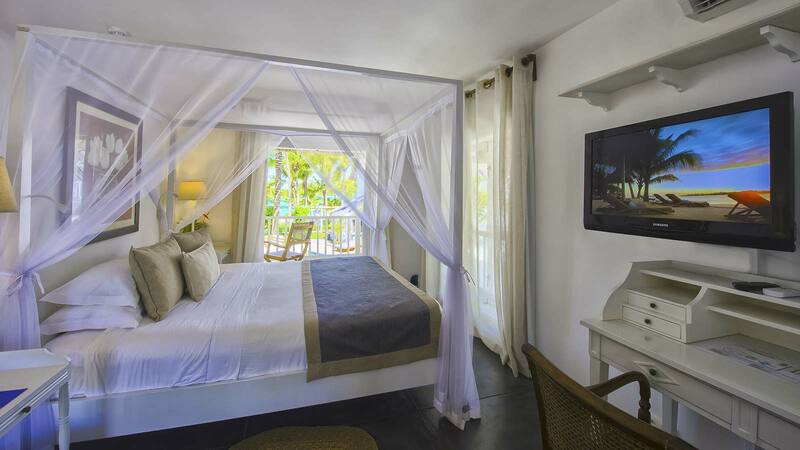 Its unique room options, each with a splendid view of the blue sea will leave guests entranced. 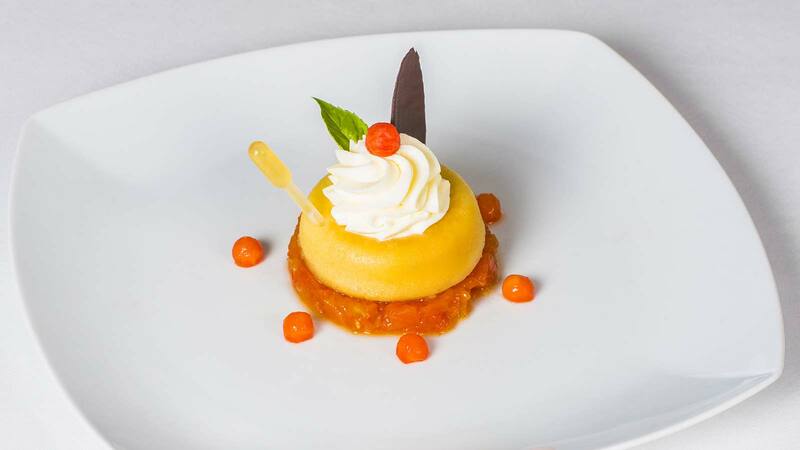 Everything is done in this hotel to make the stay of its guests a grand affair. With activities and adventures and amenities designed to provide the best possible experience, guests are bound to leave with the best of memories. With plenty of staff at the guests service every time, the hotel makes your stay easy and comfortable. 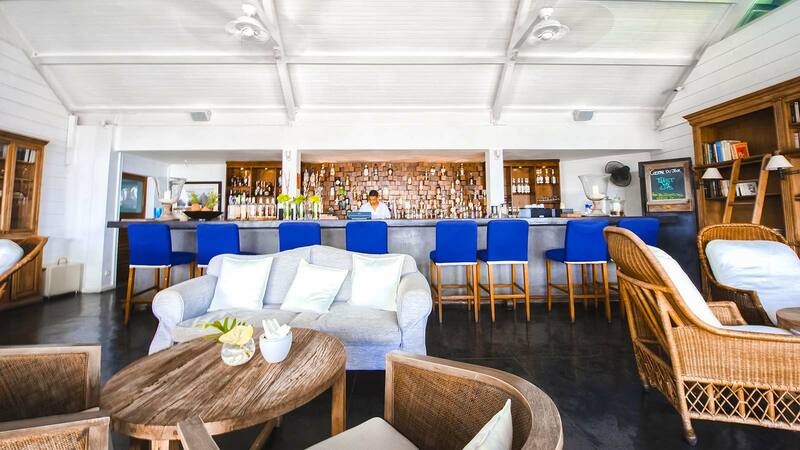 Matching with the exotic vibes of the small island nation, hotel 20 Sud Grand Baie is indeed the best option for people who love all things tropical, that too with oodles of comfort and luxury.